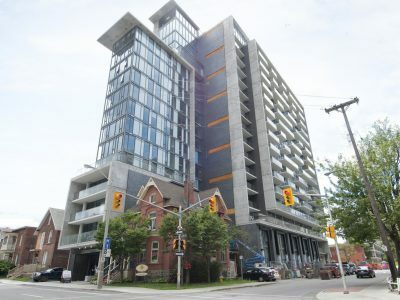 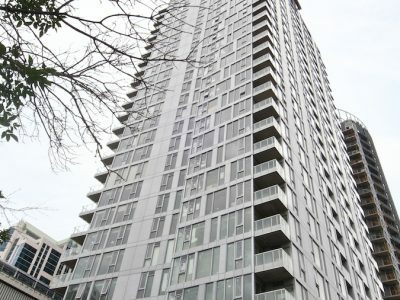 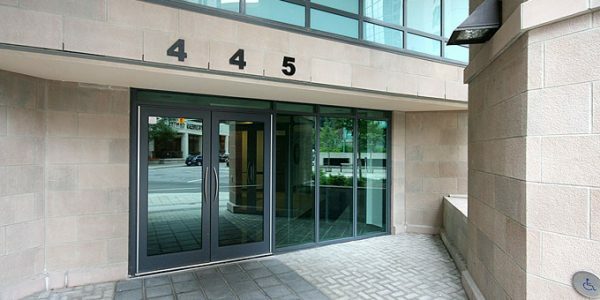 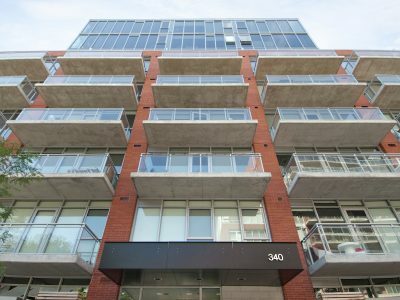 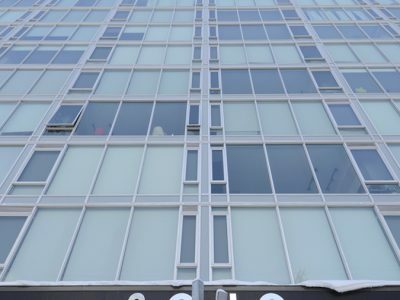 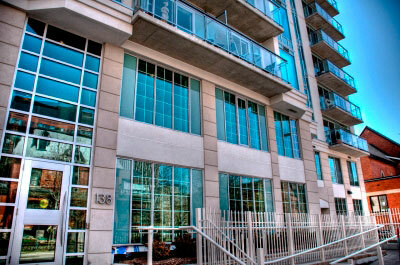 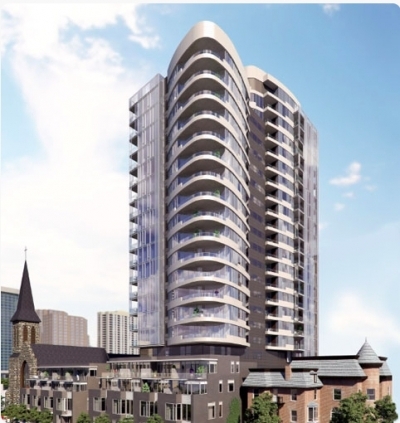 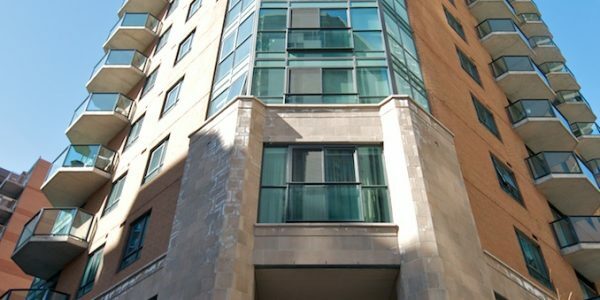 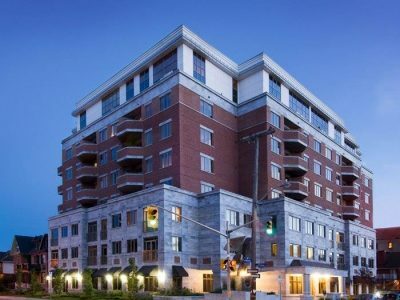 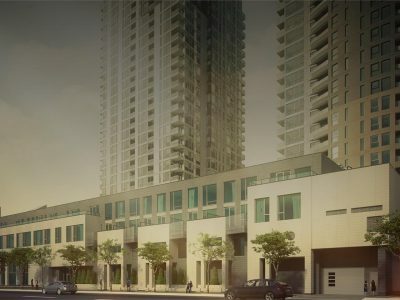 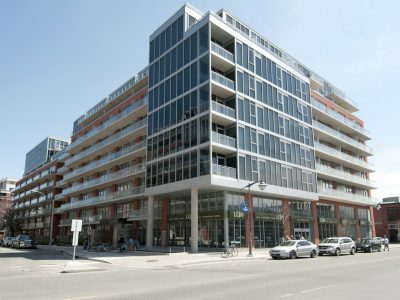 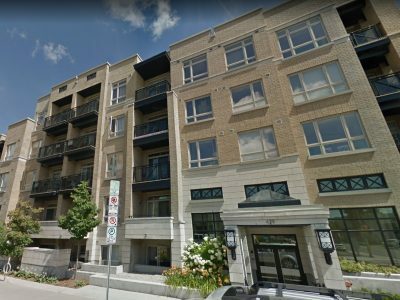 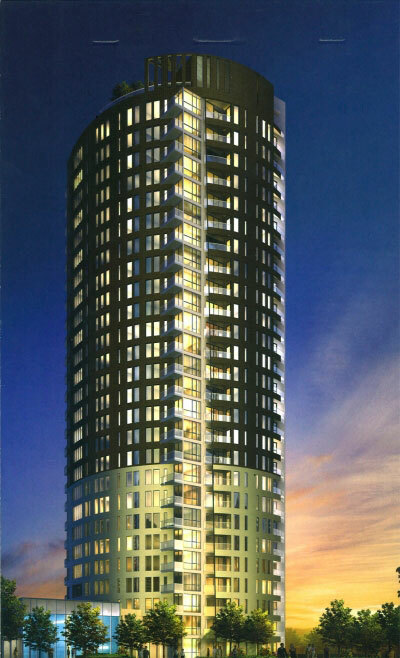 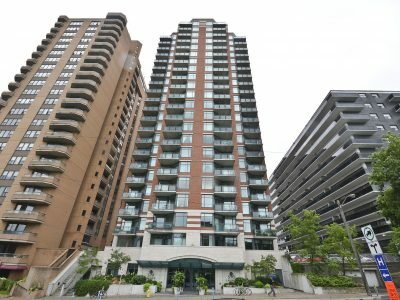 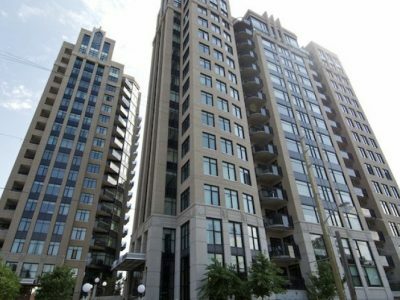 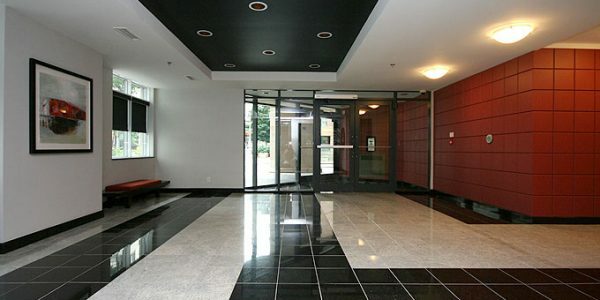 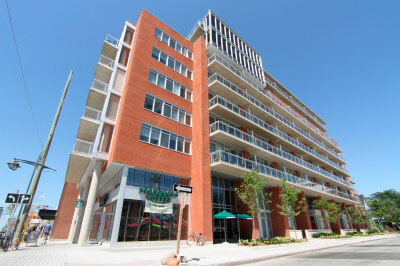 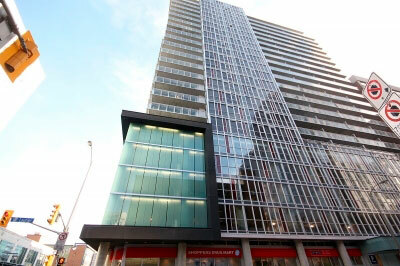 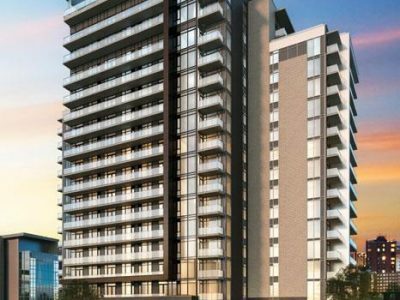 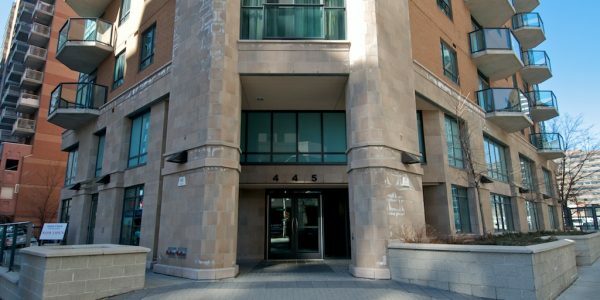 The Pinnacle Condo Ottawa was constructed in 2007 by Claridge Homes and features 115 units on 22 floors. 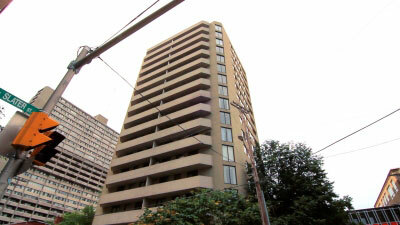 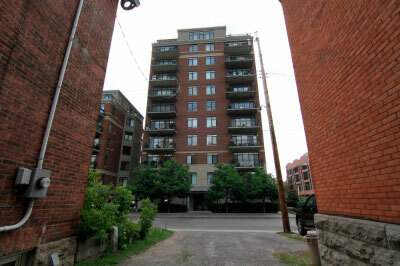 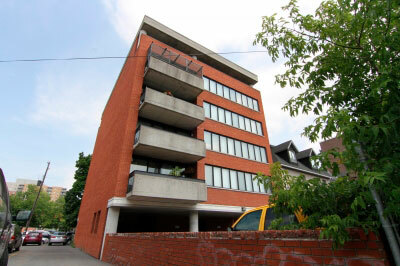 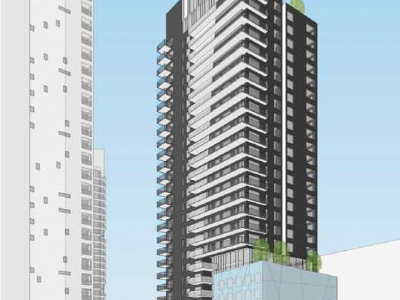 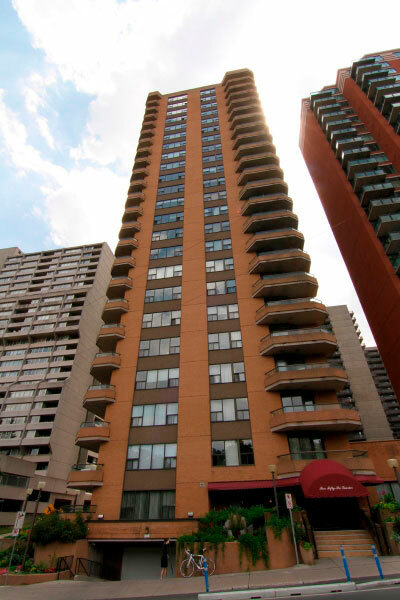 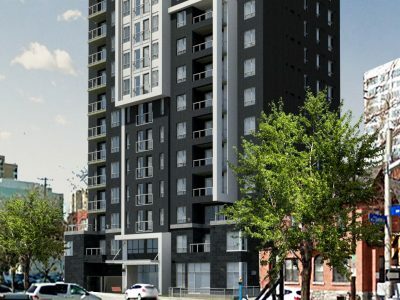 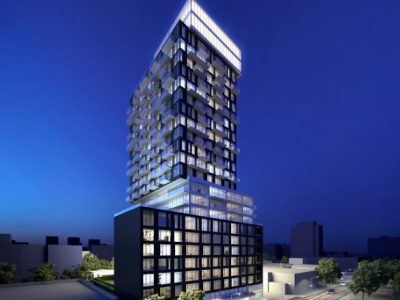 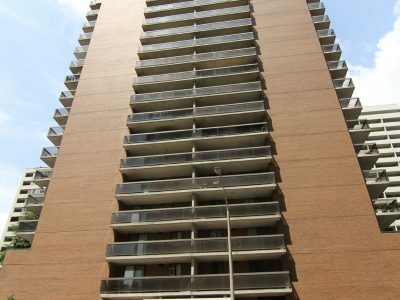 This high rise tower sits on the west side of Ottawa’s business district at the corner of Laurier Ave. West and Bay St in Centretown. 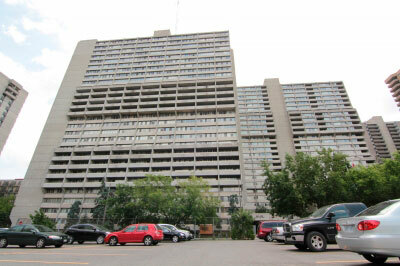 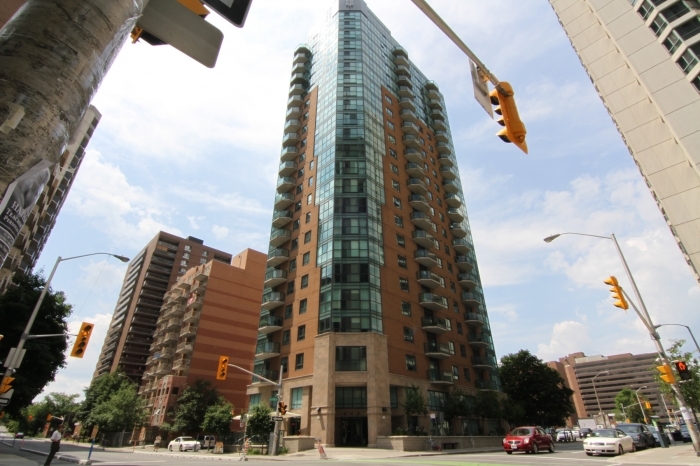 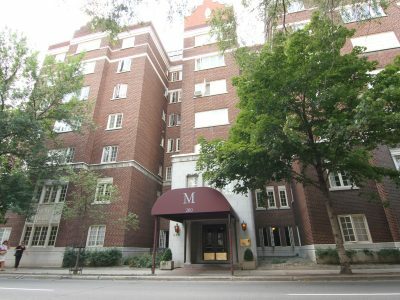 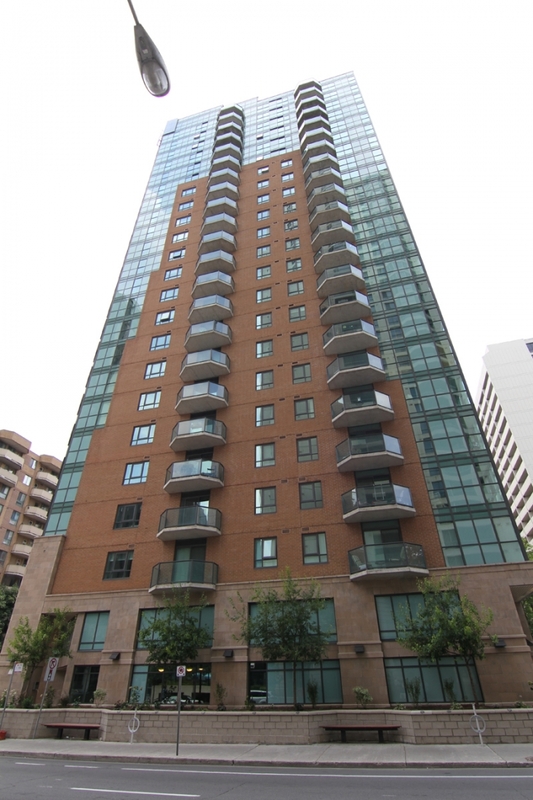 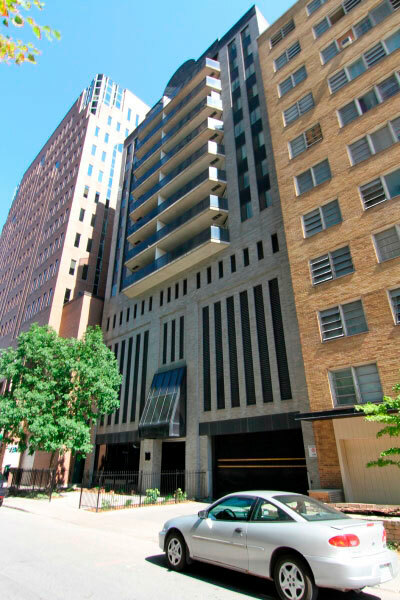 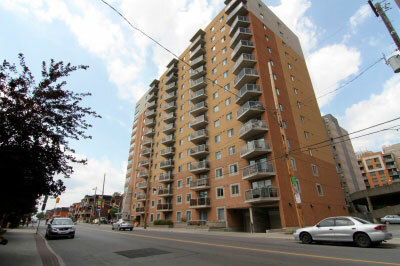 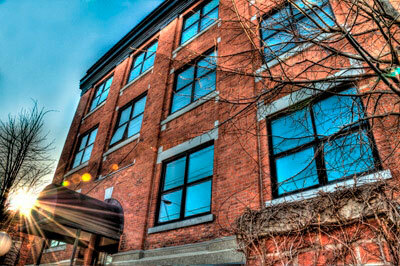 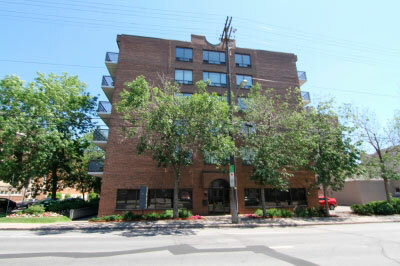 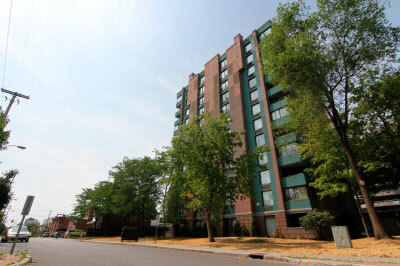 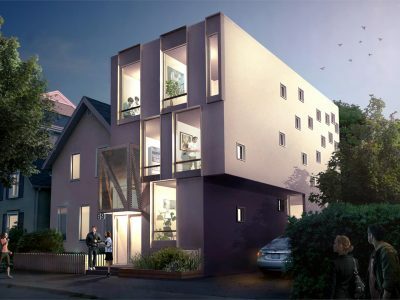 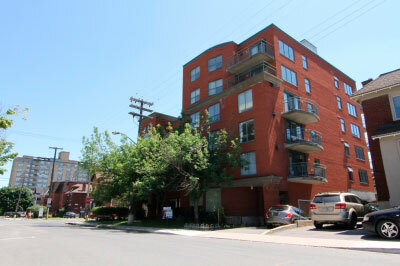 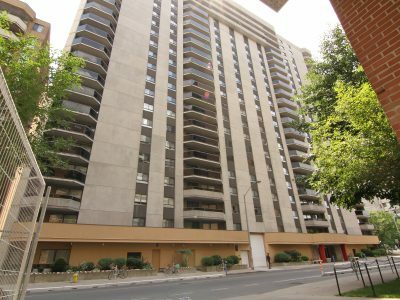 A quiet location which is still close to all the action downtown living has to offer. 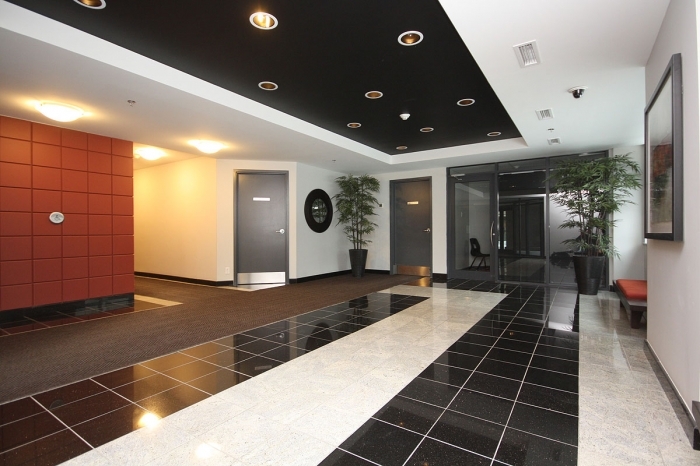 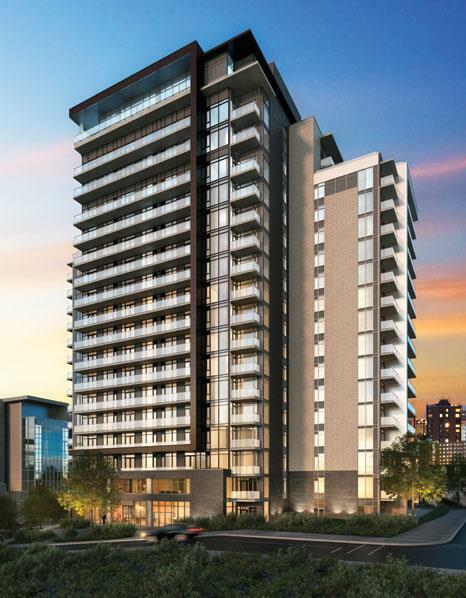 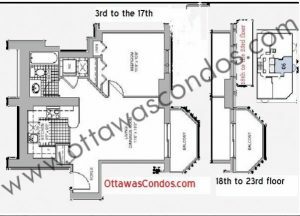 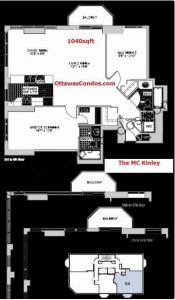 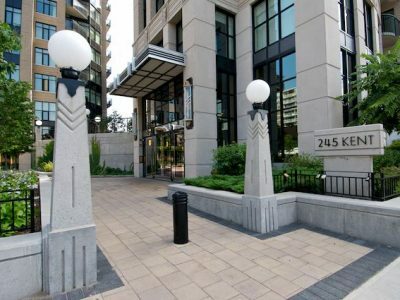 The Pinnacle Condo Ottawa is home to spacious one and two bedroom units. 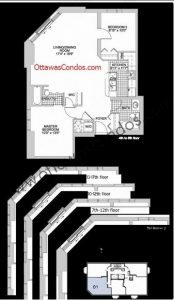 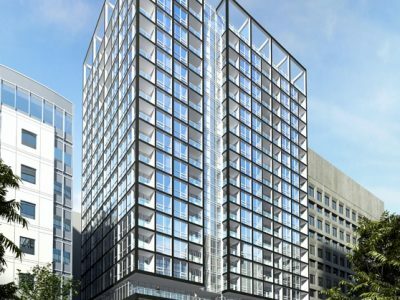 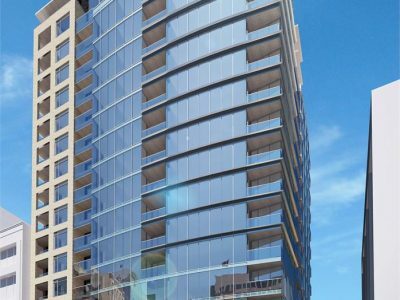 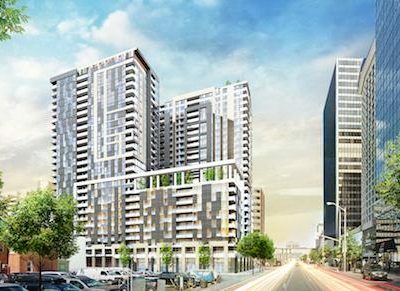 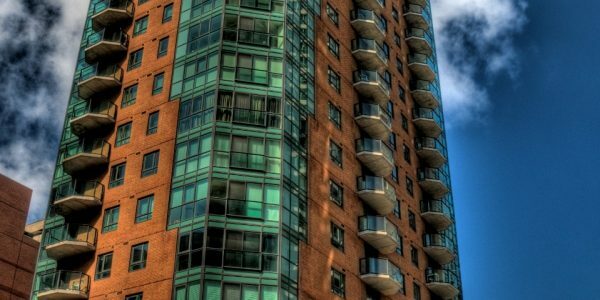 All units have open concept living and dining spaces, ensuite laundry and balconies offering gorgeous views of Downtown Ottawa. 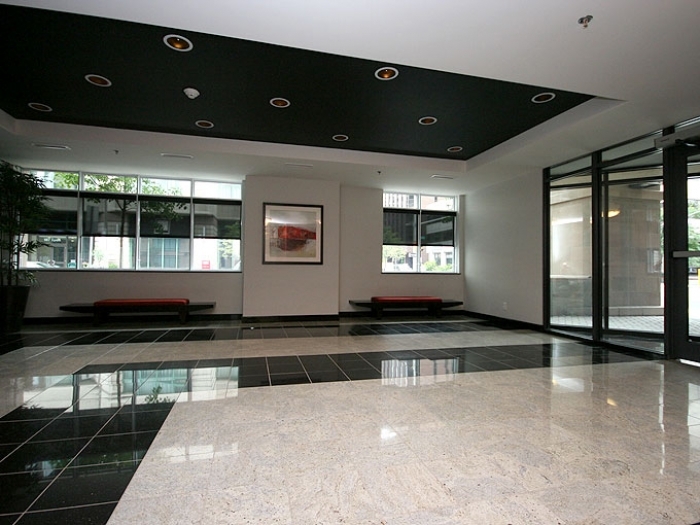 All residents have access to the building’s party room to host events for friends and family. 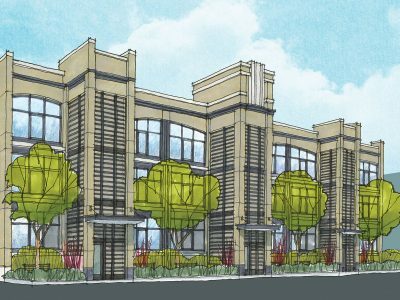 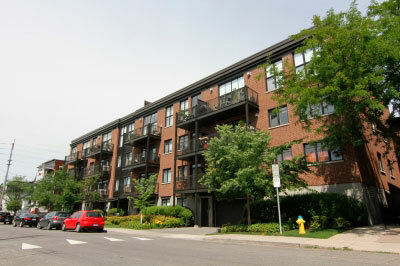 Underground parking and storage lockers are included with most units. 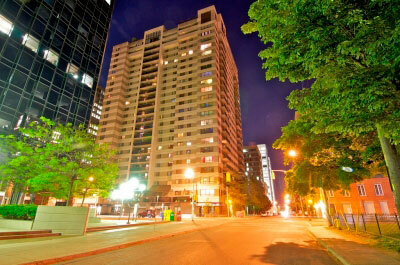 Experience life with convenience, 30 seconds to everything. 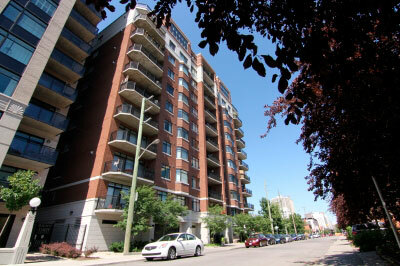 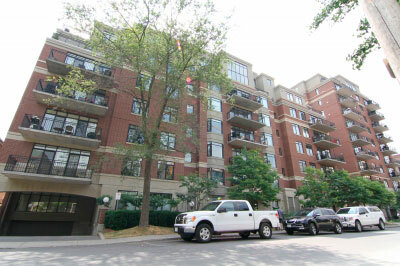 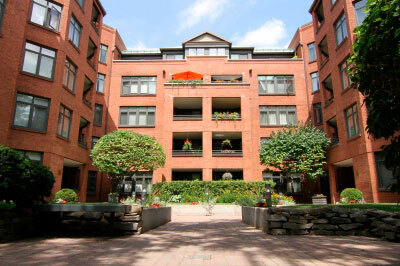 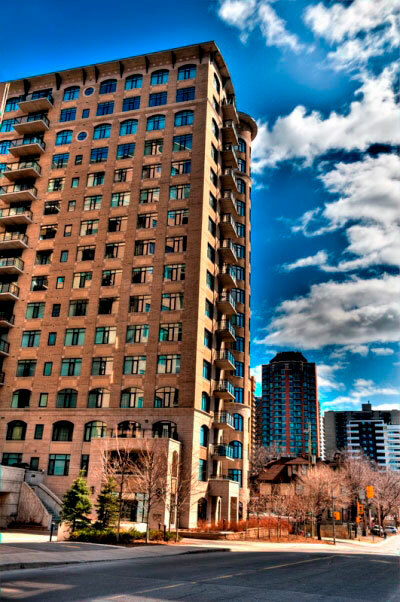 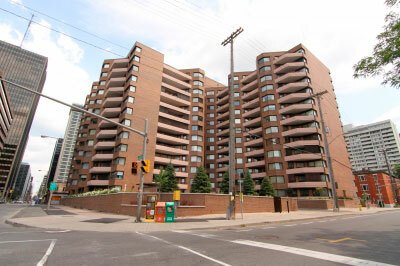 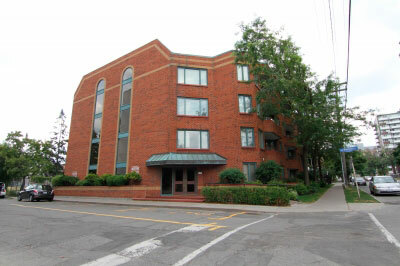 Enjoy the luxury of walking to your favourite restaurant, a show at the National Art Center, and the Parliament Hill. 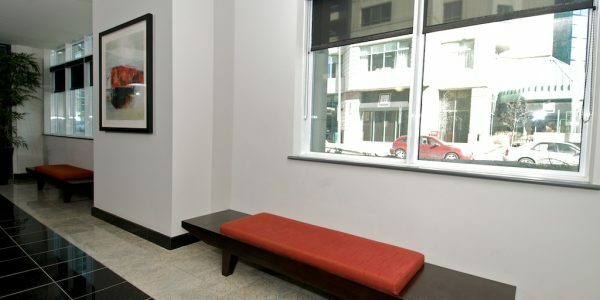 Never worry about being late again while living in the commercial, economic and social center of the city.